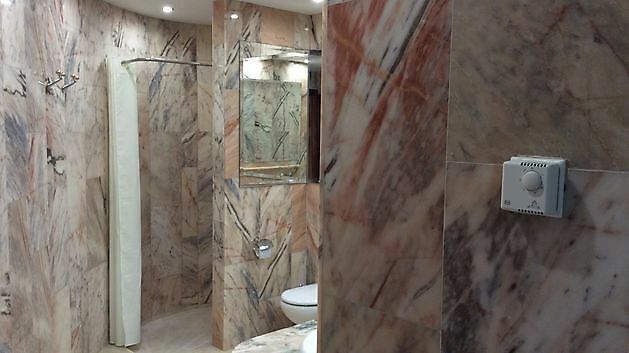 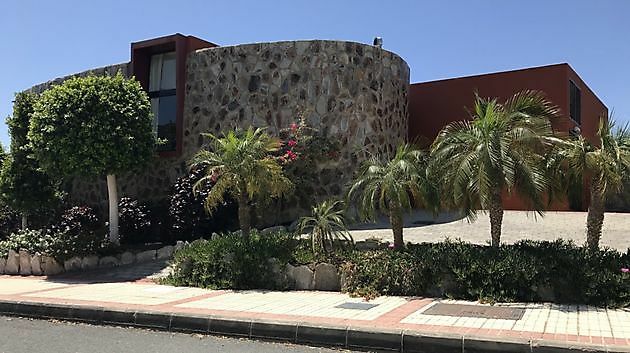 For sale beautiful spacious modern villa in Anfi Zafiro. 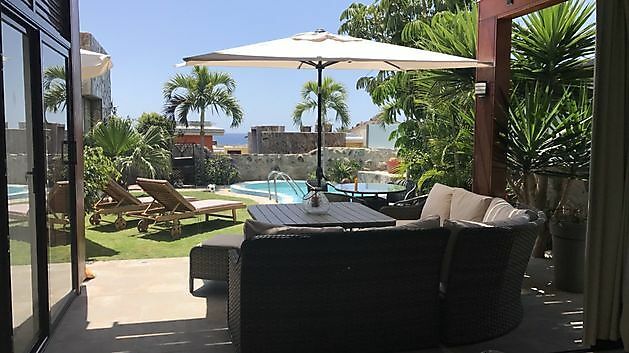 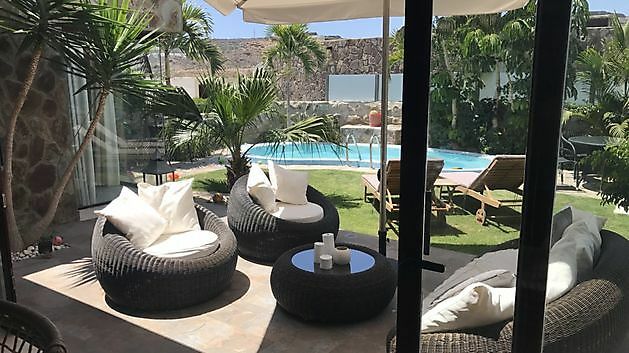 This 3 bedroom 4 bathroom property lies in the heart of the Anfi Tauro championship golf resort, boasting views to the ocean and the course. 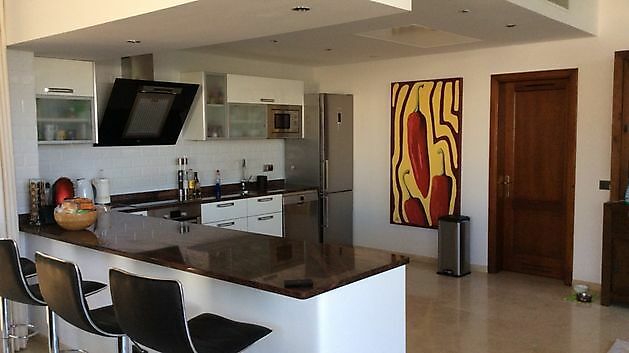 Situated 25 min drive from the airport, 15 min from Playa Del Ingles , 5 min from either Puerto Rico or Amadores Beach. 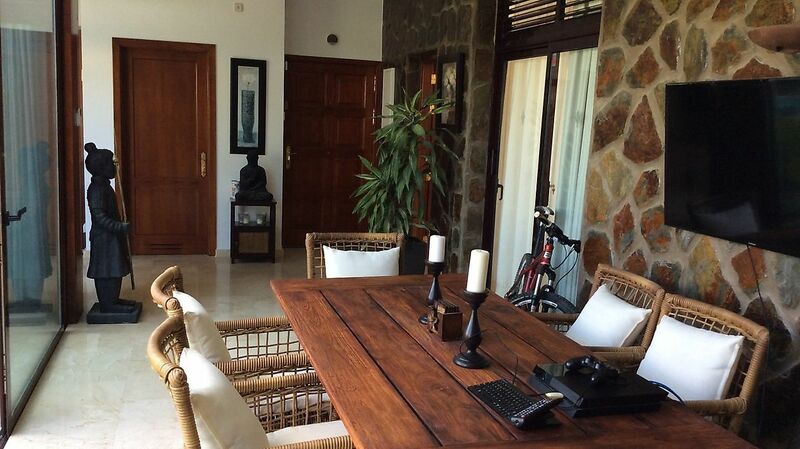 The villa is also only a 5 min walk from the new Anfi Beach and the local shops, bars and restaurants. 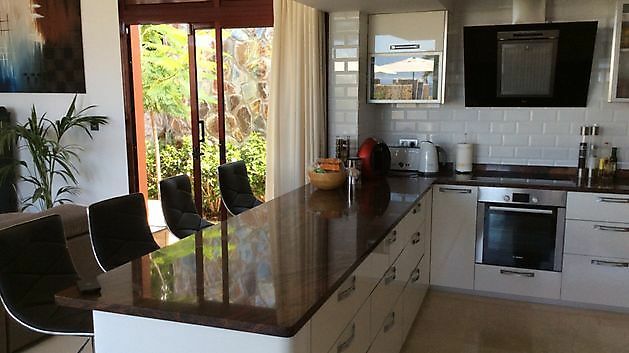 The property has been fully renovated with a new kitchen and appliances installed in 2016. 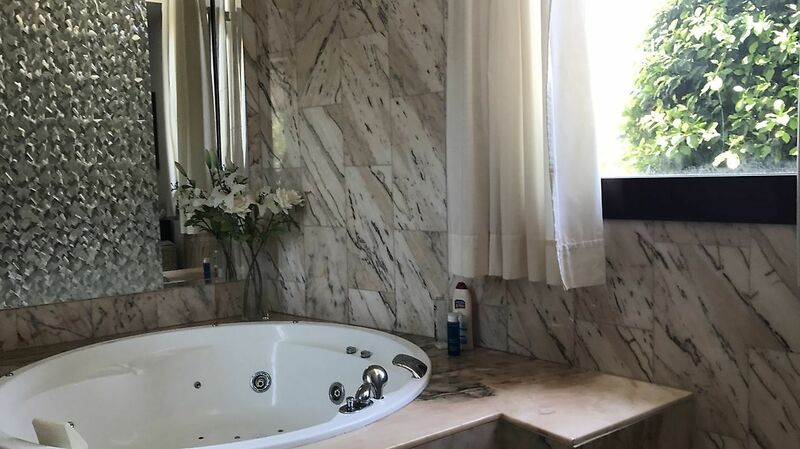 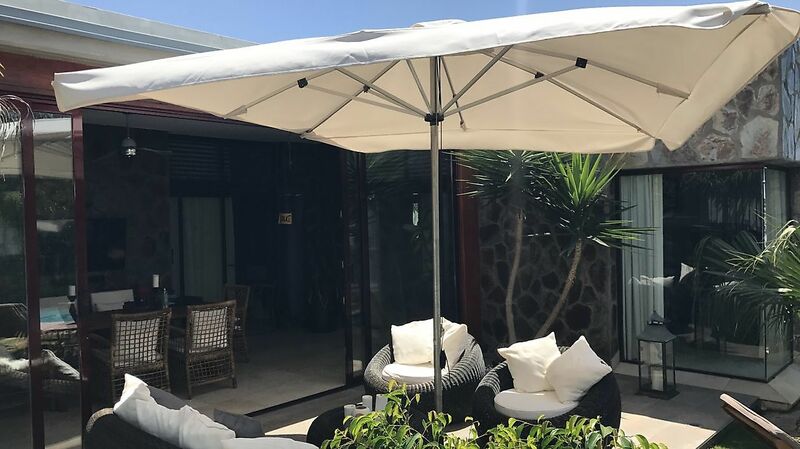 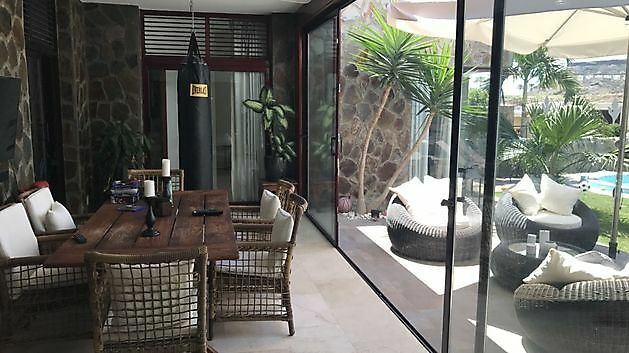 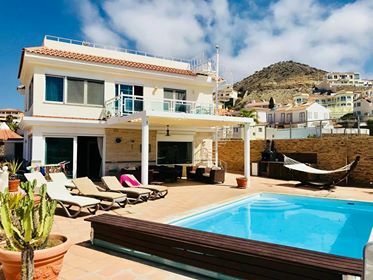 The large garden area has a private pool with built in jacuzzi and 2 terraces , there is also a side terrace ideal for breakfast and to enjoy the morning sun. The garden areas and trees have a watering system which requires no maintenance and all the main patio doors have security glass installed for peace of mind. 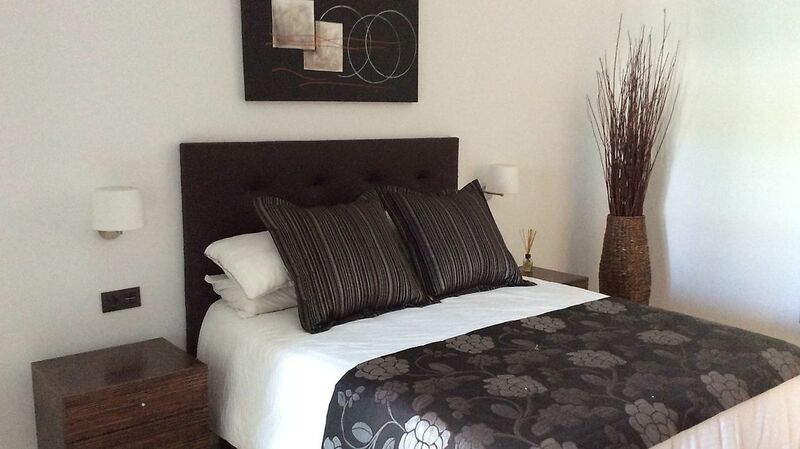 All rooms have air conditioning internet and tv and all bedrooms have en-suite bathrooms. 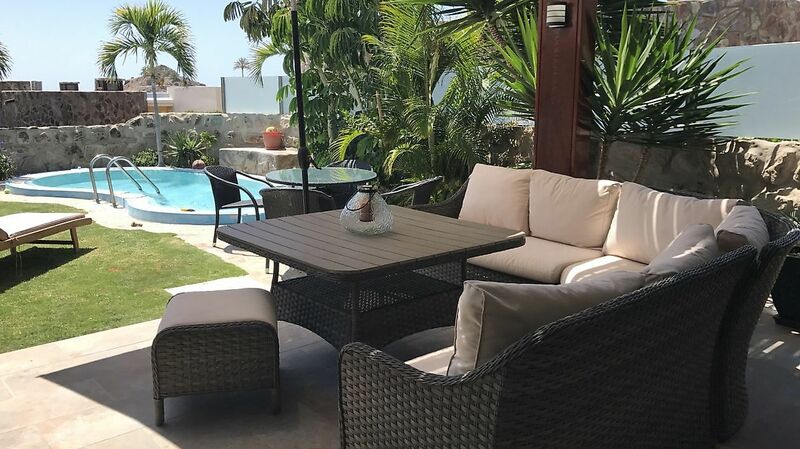 The gated community has 24 hour security, a gardening and pool company that maintains all the properties. 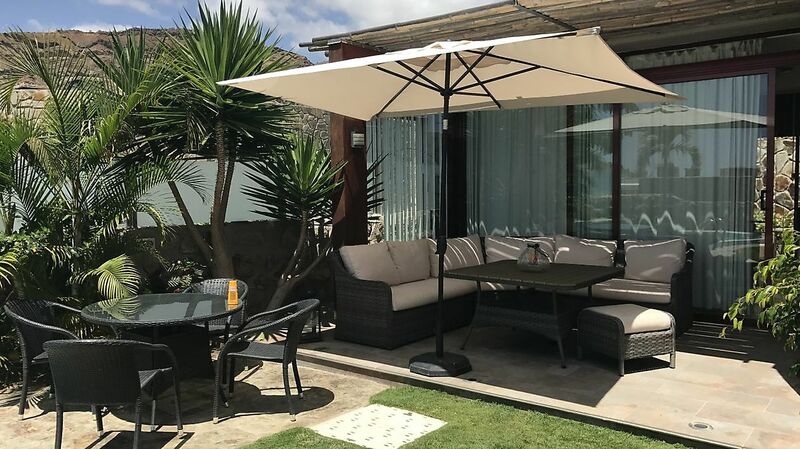 Quiet and relaxing with everything you need to enjoy life in sunny Gran Canaria.